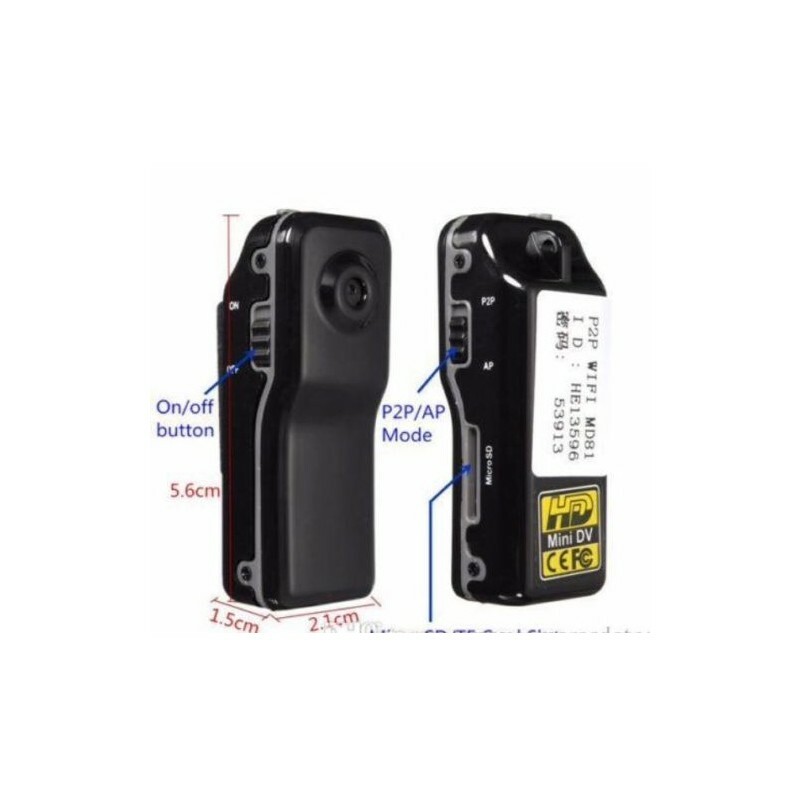 The MD81S Wireless Security Camera has been developed with the latest technology and has adopted the P2P technology, this allows you to use it without any setup settings. 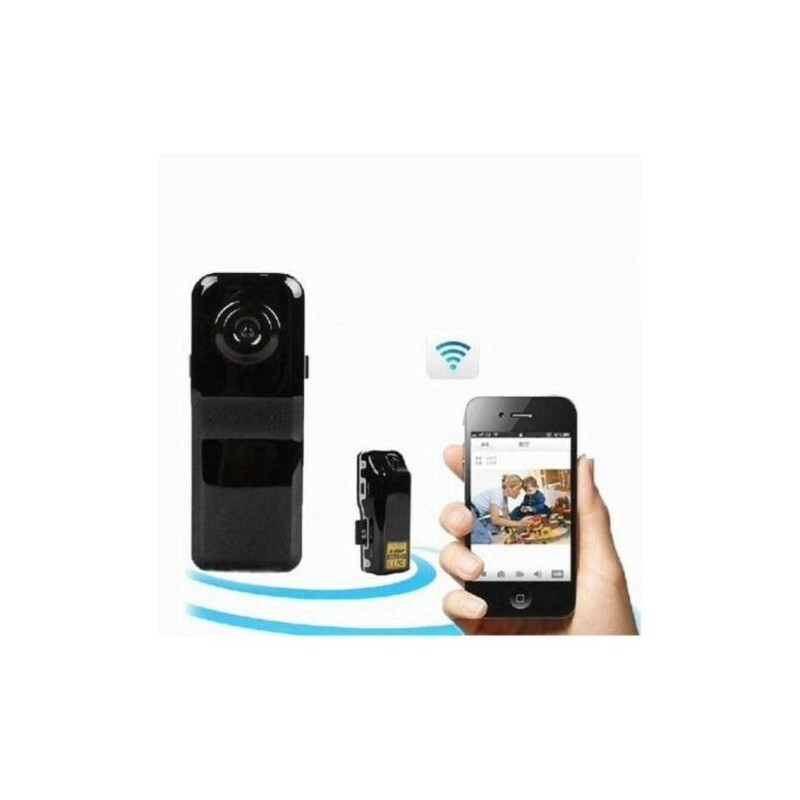 The Security camera will automatically penetrate and apply to all the walls of the operators' networks at home and abroad. 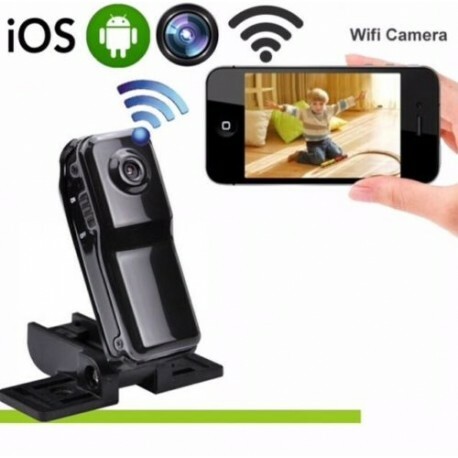 With the mobile phone connection it has made it more convenient for users to watch live footage at anytime and anywhere. 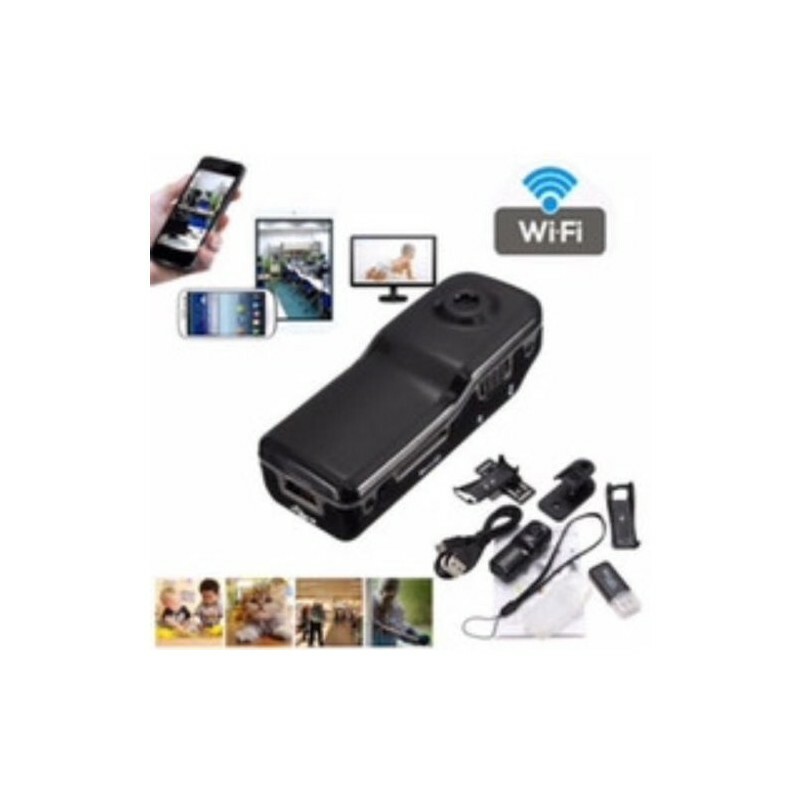 This product is developed by latest technology and adopts P2P technology which allows users use it without any settings, it can also automatically penetrate and apply to all the walls of the operators' networks at home and abroad, even apply to the GPRS network, cable network including telecom, netcom, telecom, Great Wall, gehua, the pearl river, communities and house network, and wireless network including mobile, unicom, telecom 2 G and 3 G network. No IP Settings, no domain name and no UPNP Settings are necessary. 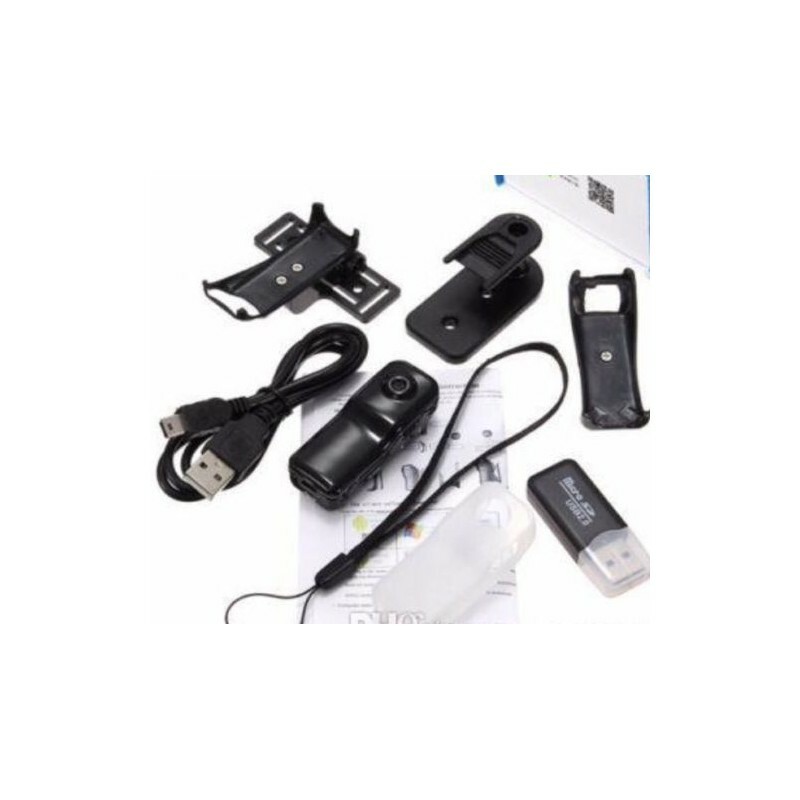 Use a mobile phone connection can make it more convenient for users to watch video screen at anytime and anywhere, meanwhile it can support more than one mobile phone to watch at the same time.